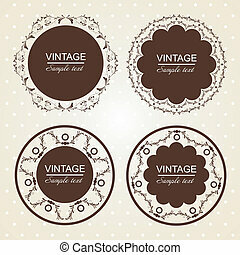 Vector set of 3 vintage lace banner templates in light brown and beige colors. 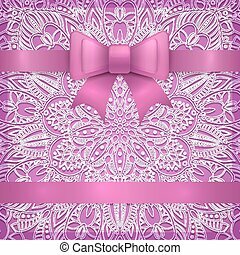 vector violet vintage greeting card templates with bow and ribbon. 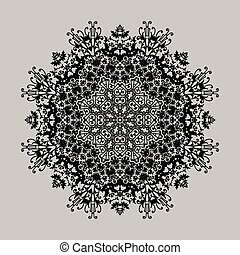 Vector wedding invitation design. 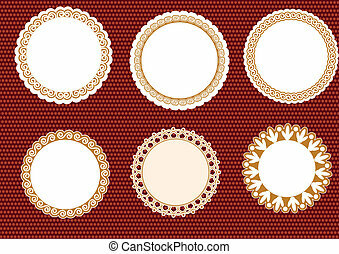 Anniversary template design for any celebration. 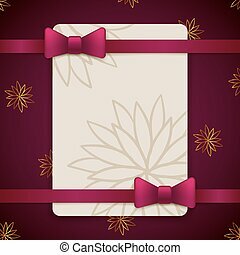 Marriage, birthday, christmas, baby shower flyer. 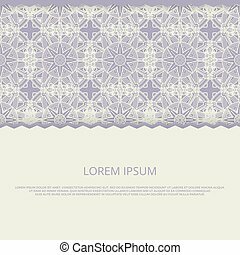 Purple vintage greeting card template with bow ribbon and lace mandala. 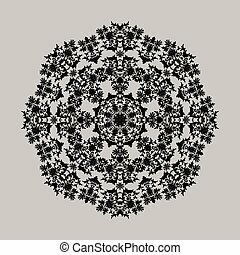 Vector wedding invitation design. 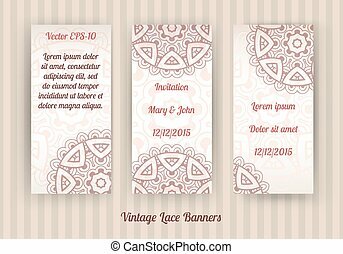 Anniversary template design for any celebration. Birthday, christmas, baby shower flyer. 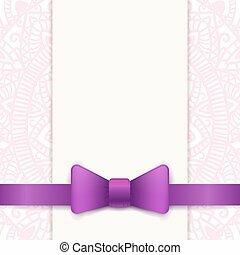 Purple vintage greeting card template with bow ribbon and laces. 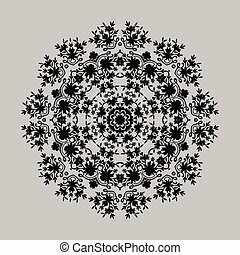 Vector wedding invitation design. 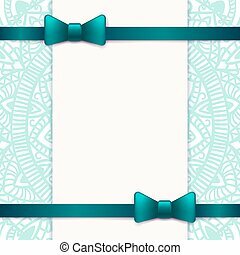 Anniversary template design for any celebration. Marriage, birthday, christmas, baby shower flyer. 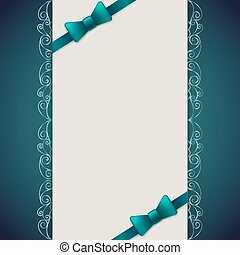 Blue vintage greeting card template with bow ribbon and laces. 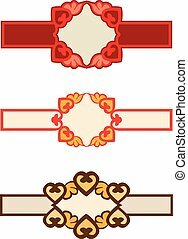 Vector wedding invitation design. 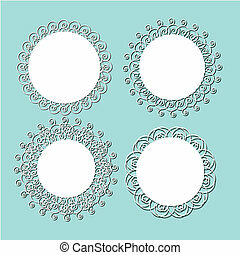 Anniversary template design for any celebration. Marriage, birthday, christmas, baby shower flyer. 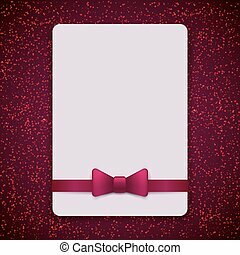 Vintage greeting card template with bow and ribbon. 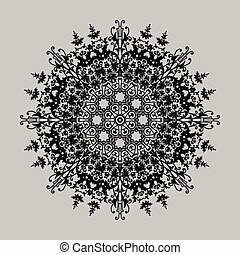 Vector wedding invitation design with sparkles. 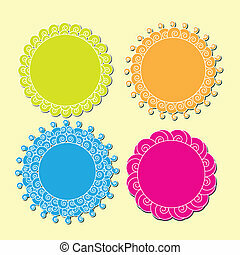 Anniversary template design for any celebration. Marriage, birthday, christmas, baby shower flyer. 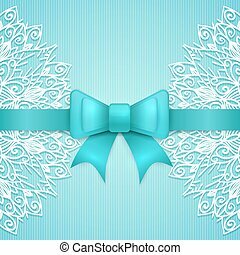 Blue vintage greeting card template with bow and ribbon. 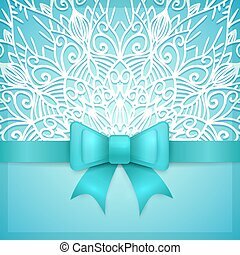 Vector wedding invitation design. 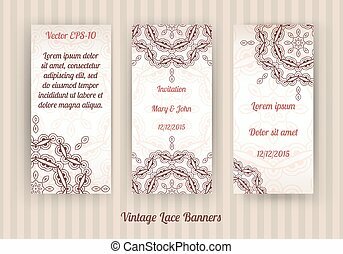 Anniversary template design for any celebration. Marriage, birthday, christmas, baby shower flyer. 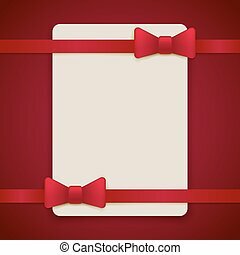 Red vintage greeting card template with bow and ribbon. 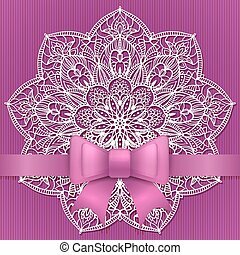 Vector wedding invitation design. Anniversary template design for any celebration. Marriage, birthday, christmas, baby shower flyer. 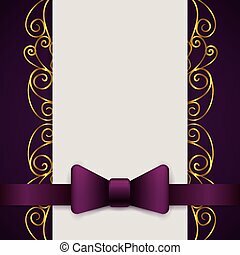 Dark violet vintage greeting card template with bow and ribbon. 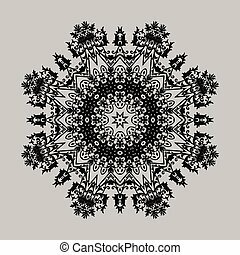 Vector wedding invitation design. 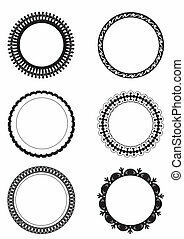 Anniversary template design for any celebration. Marriage, birthday, christmas, baby shower flyer. 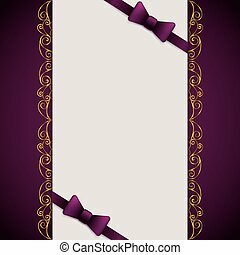 Vintage greeting card template with violet bow and ribbon. 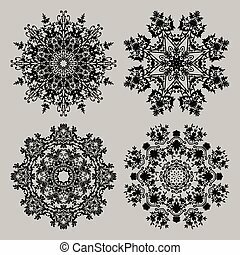 Vector wedding invitation design. Anniversary template design for any celebration. Marriage, birthday, christmas, baby shower flyer. 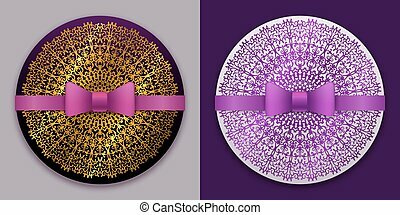 Violet and gold vintage greeting card template with bow and ribbon. 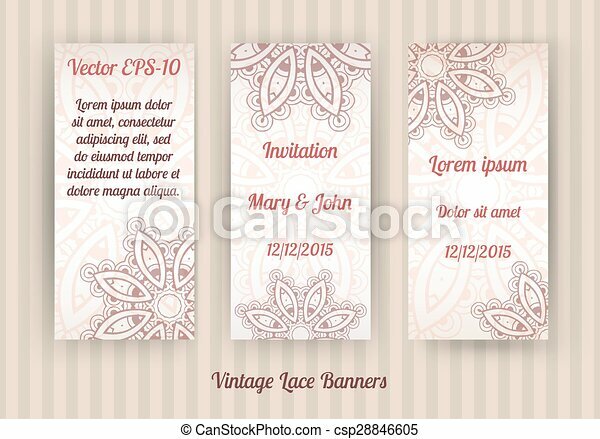 Vector wedding invitation design. 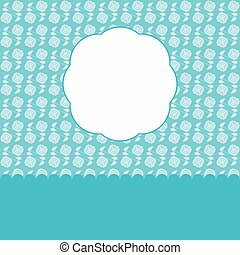 Anniversary template design for any celebration. Marriage, birthday, christmas, baby shower flyer.